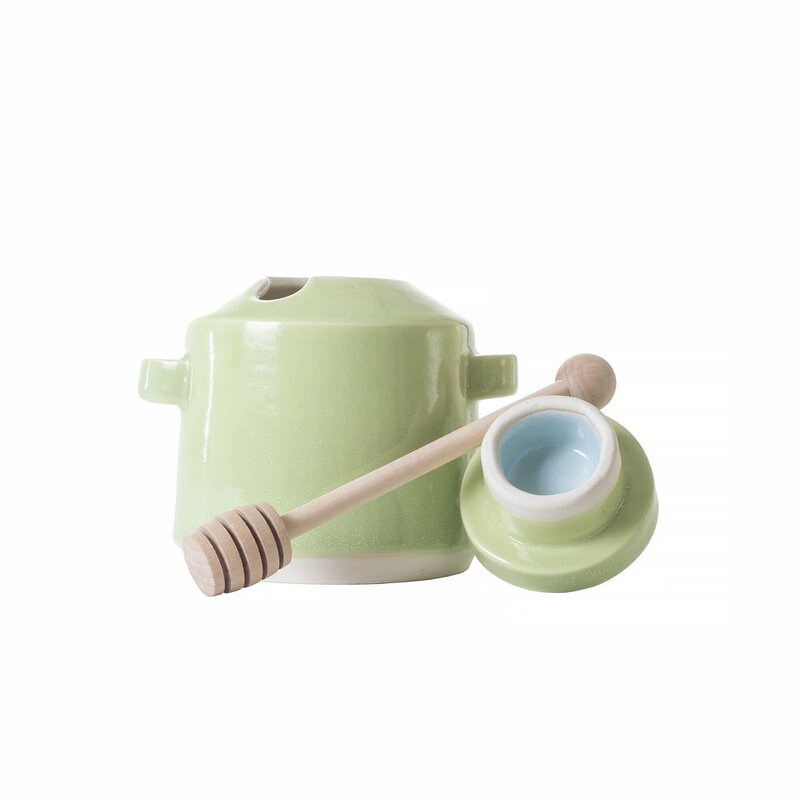 Fine high-fired porcelain pots for everyday special occasions. Handcrafted on beautiful Salt Spring Island, British Columbia. 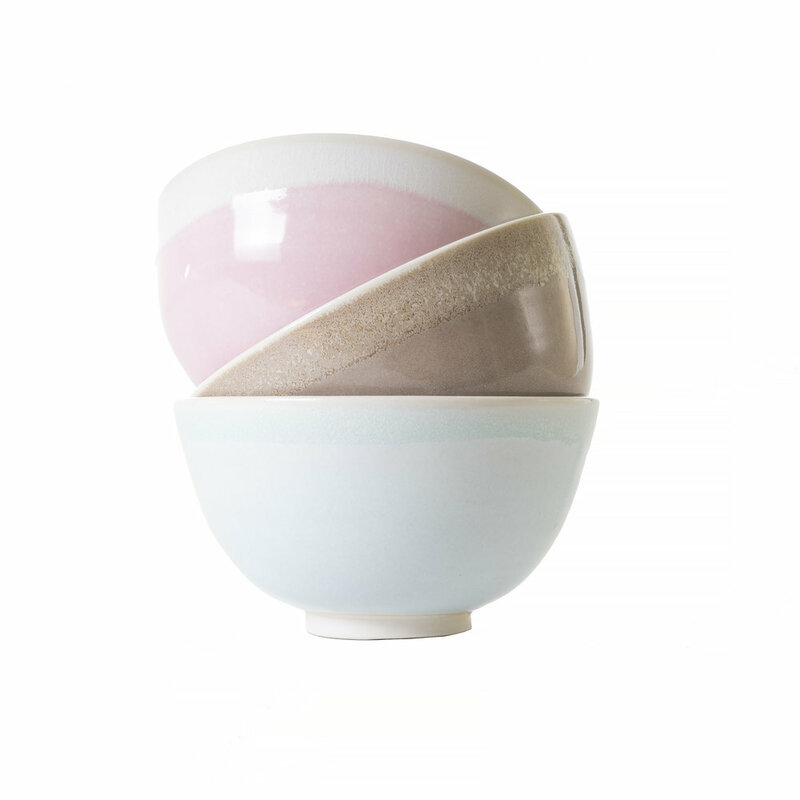 My pieces are meant to be used and loved, for special occasions and as your everyday favourite dish ware. 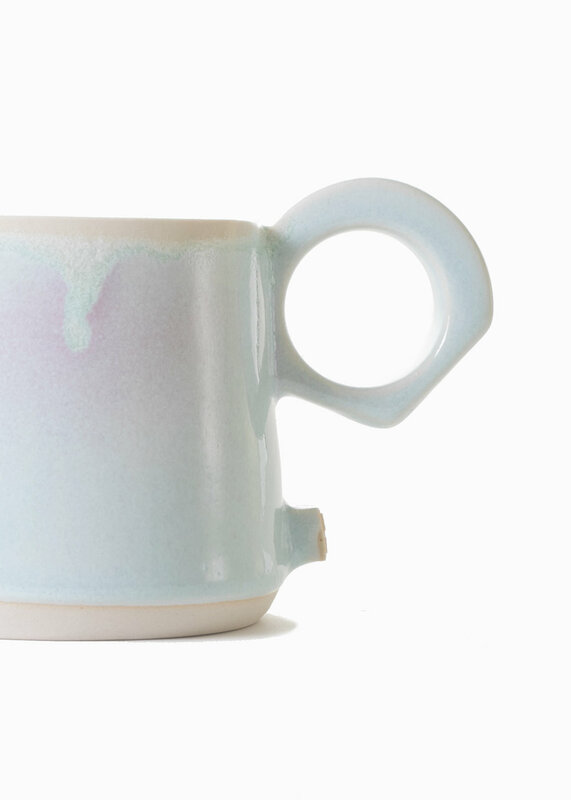 Take your mug to your local coffee shop and bring it home and (gently) pop it in the dishwasher. 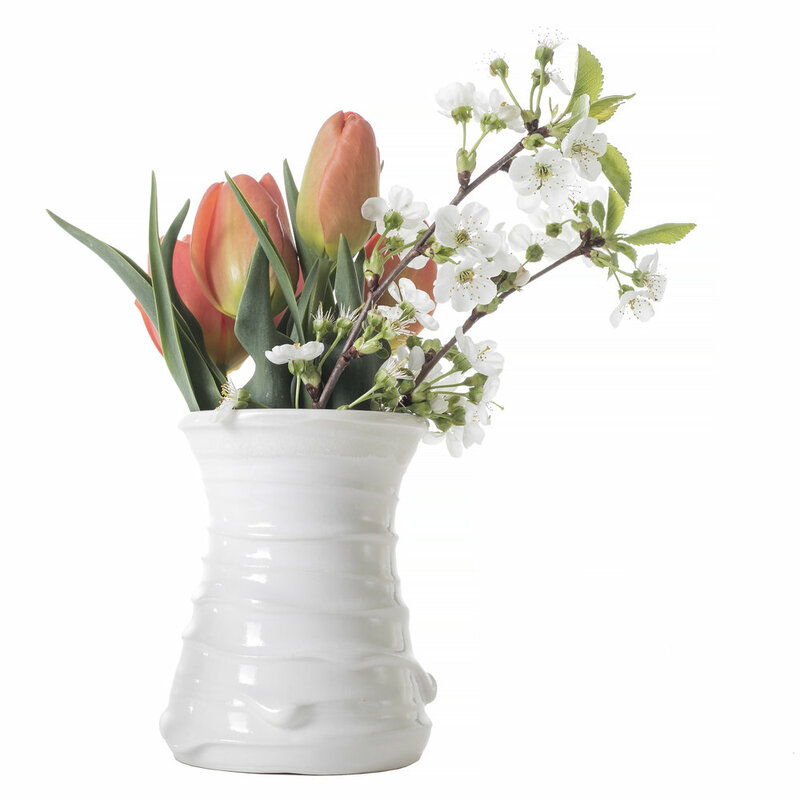 Use a bud vase for flowers or for pens to brighten up your desk. 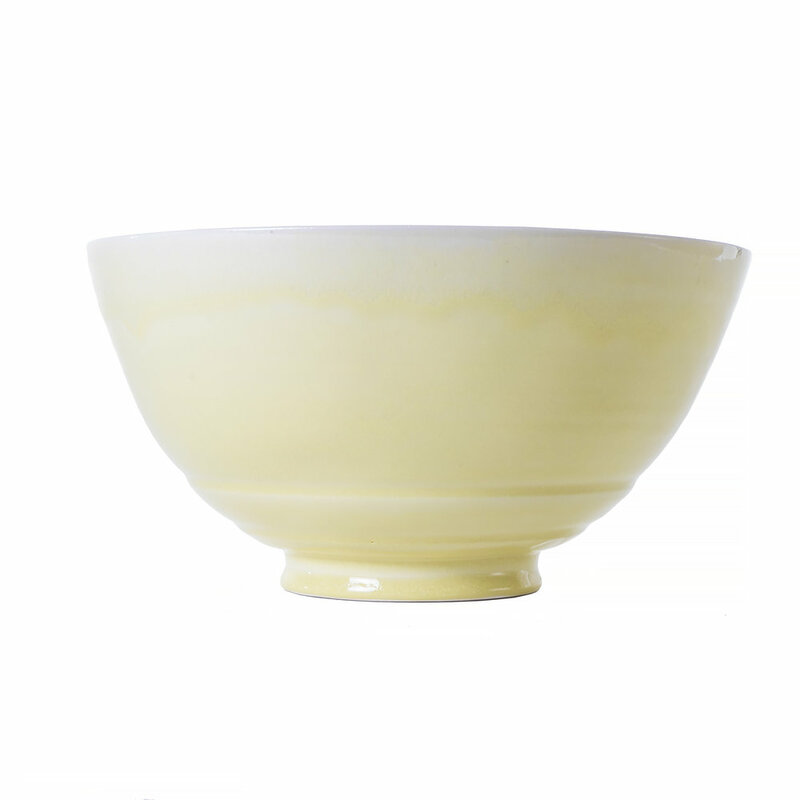 Fill a bowl with popcorn to share while you cozy up on the sofa to watch a movie. Or artfully plate individual desserts you've crafted for your guests at a special dinner on an assortment of coloured plates. 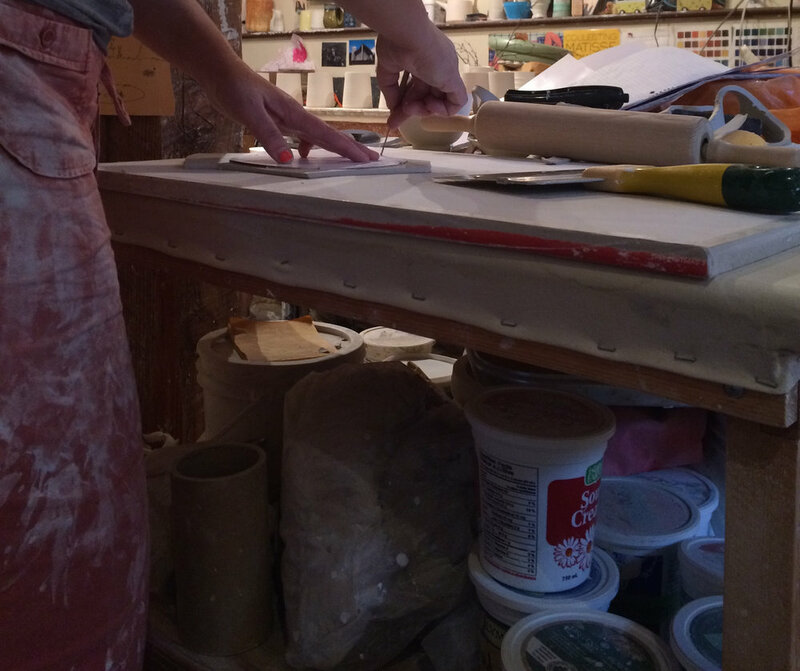 I want my work to brighten your home and table and make you feel special each time you hold a piece in your hand, especially if you use that piece every day. 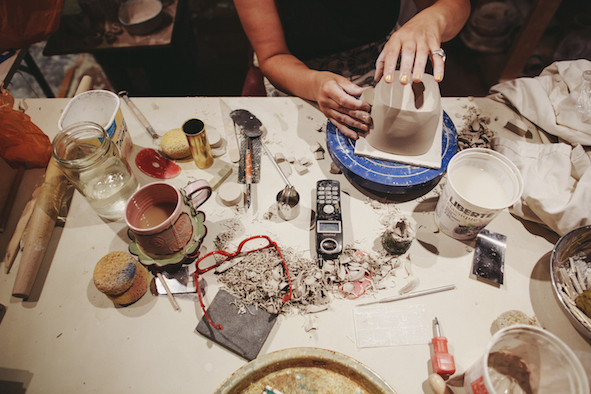 Be the first to know about workshops, shows, new collections, and special offers. Ugh, spam! No way. We respect your privacy and will never share your information.